Maybe you hate poetry. Or maybe you just haven’t found the right poem yet. 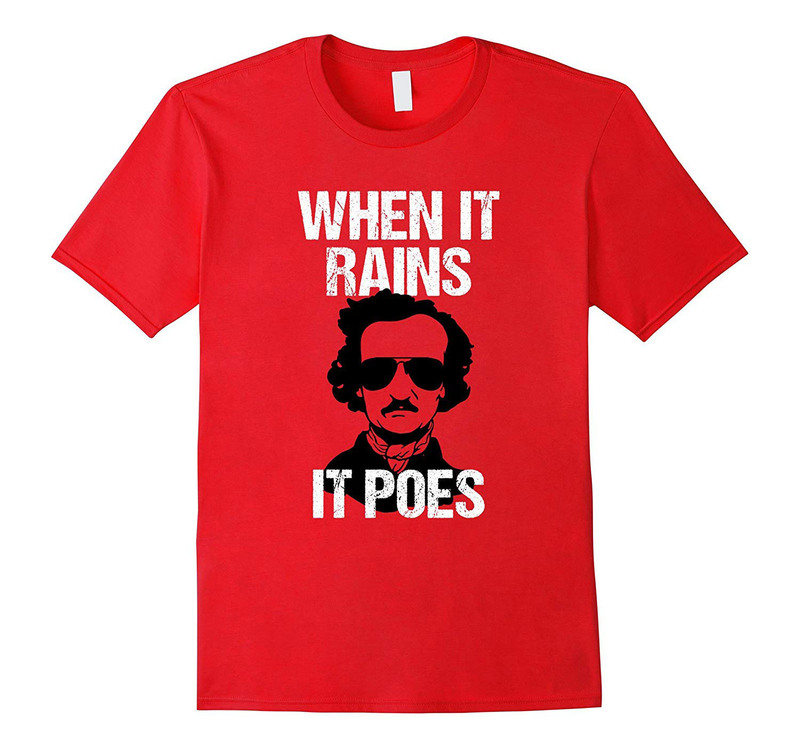 Stock up on these Poe-themed t-shirts, mugs, scarves, and more just in time for Halloween. Do references to Left Shark help or hurt your fiction? 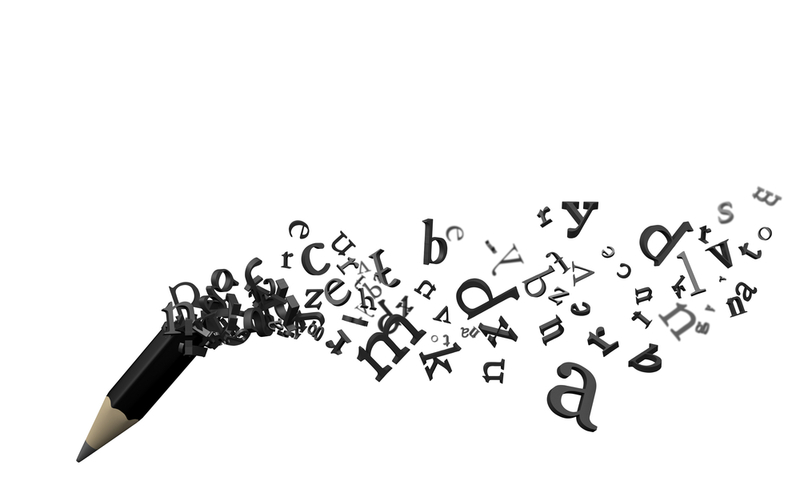 Creating “writing rules” assures the work gets done and the writing comes first. “Memory, we should bear in mind, is a subjective thing,” Lowry tells readers in the July 1987 issue of The Writer. Celebrate National Poetry Month with inspiration from master poets. Is it your first time at AWP? Here’s what you need to know. 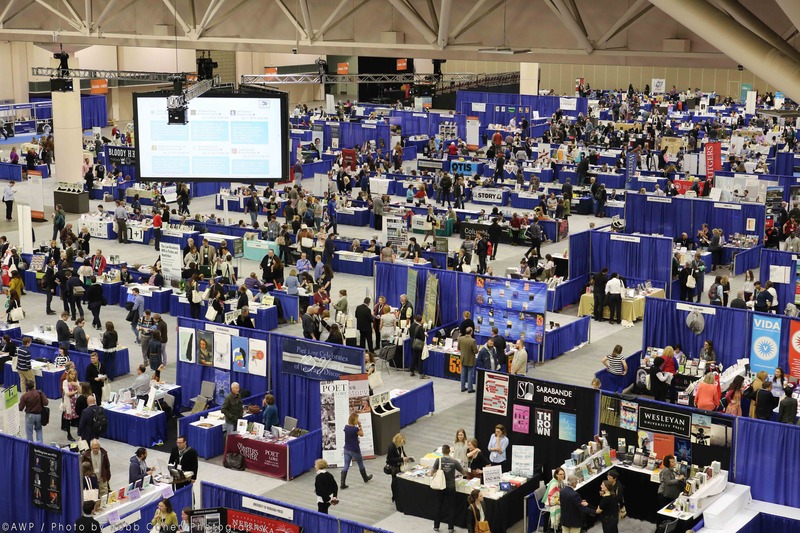 The country’s largest writers conference is overwhelmingly massive. Here’s how one attendee navigated the riches. AWP15! Meet our editors, grab free goodies, get a special attendee-only subscription rate and enter our mini-contest. Get inspired and block out distractions with these writer-minded playlists. Expand your interviews by asking the right questions. Fed up of mushy love poems? Find inspiration in these anti-love poems instead.